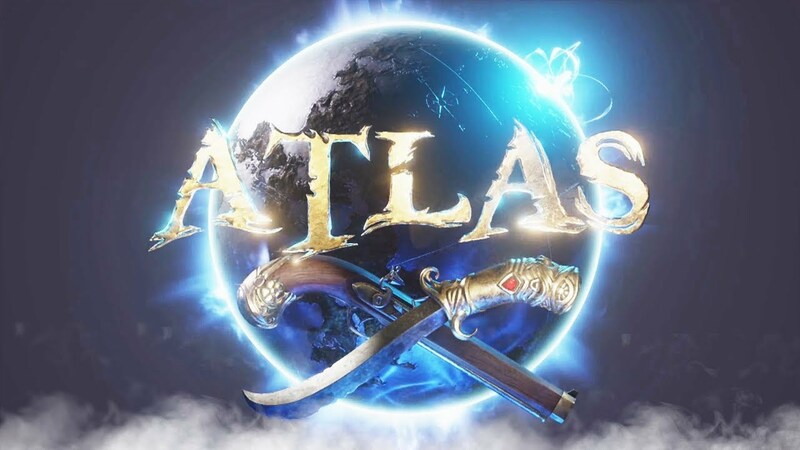 ATLAS is a multiplayer pirate adventure game developed by Grapeshot Games. 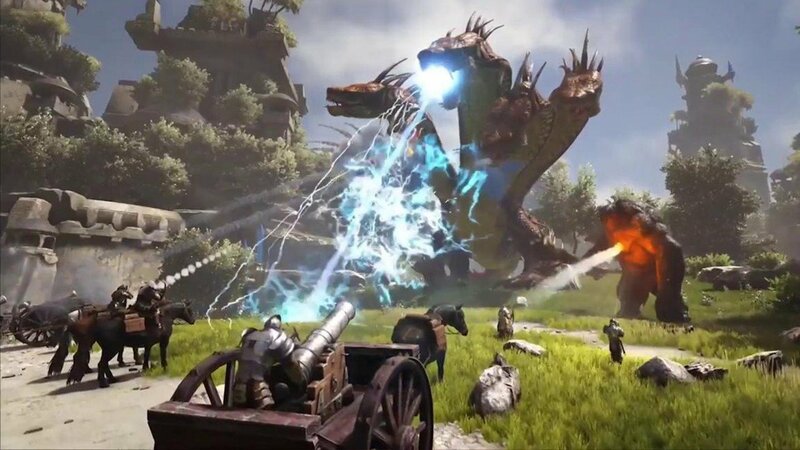 In this game, you will have to build, customize, and sail your own ship with a crew of other players, team up or fight with other ships and crews, fight skeleton pirates, and uncover buried treasure. 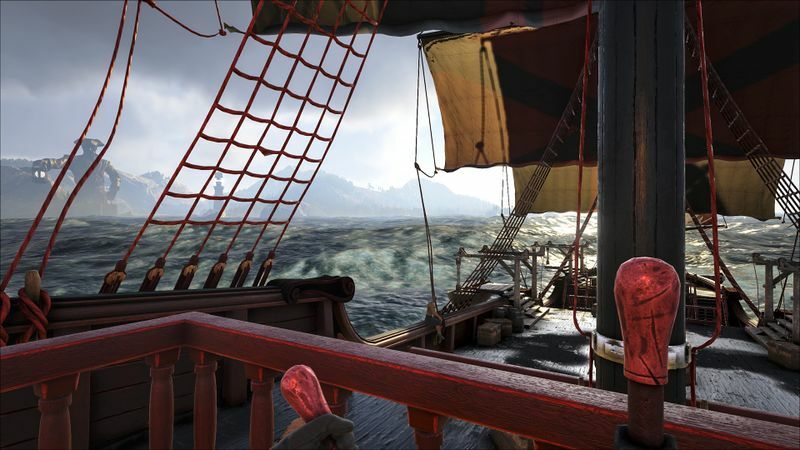 This game requires you to build your own ship in order to explore the world and bring along some useful items like metal, wood and other important crafting materials. Now I will guide you on how to build your first ship in Atlas. Make sure you follow the steps to build a tough ship even though it might not the best ship in the game, but it will sup[port you to carry on your journey. Before you start building your first ship, you will have to achieve a few skills, especially for the “Shipwright” skill. 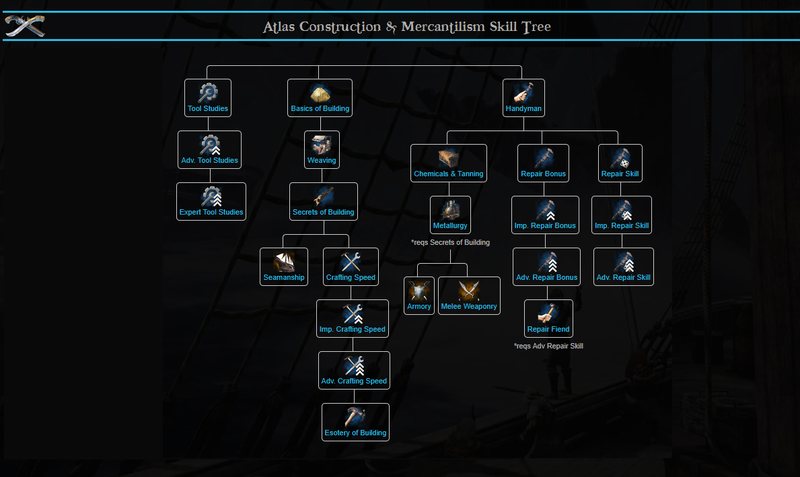 You can unlock this skill through the Construction and Mercantilism skill tree, and once unlocked, it will provide you the access to build the Small Shipyard. After you built a Small Shipyard, you will need to find the perfect area to place it. Make sure that the area is deep enough to not hit the bottom of your ship, but also shelf enough for the foundations of the shipyard to rest on the ground. Building the frame will take a little bit of time, however, all you need to do is simply place the materials listed above inside the shipyard and then click on it. Once your frame set up, placed it on the shipyard so that you can easily add on the planks and deck pieces. 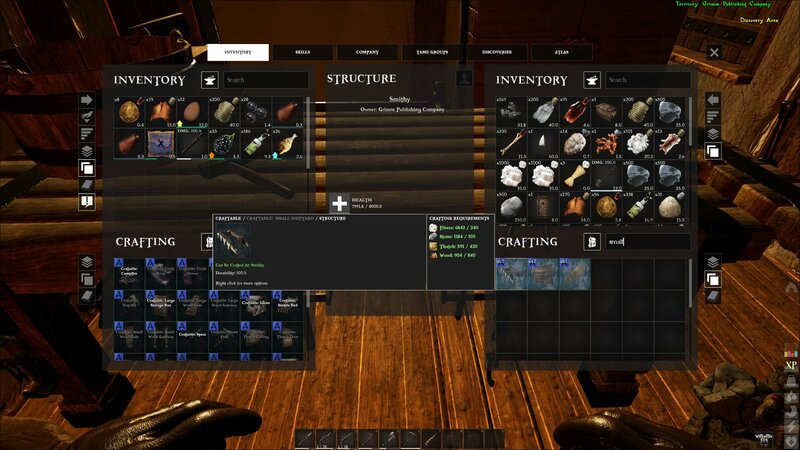 Now you need to add a single Deck and some Wood Panels, gather all the items you need and craft the planks that you need to finish up your ship’s shell at Smithy. Then you can build yourself a few Wooden Ceilings and then place them down in the slots that are open in the deck of your ship. You can also place a set of stairs going down into the ship, which will give you access to the inner area. This area is useful for storing some items which you don’t need on the above deck. The last but most important part is building your Steering Wheel. 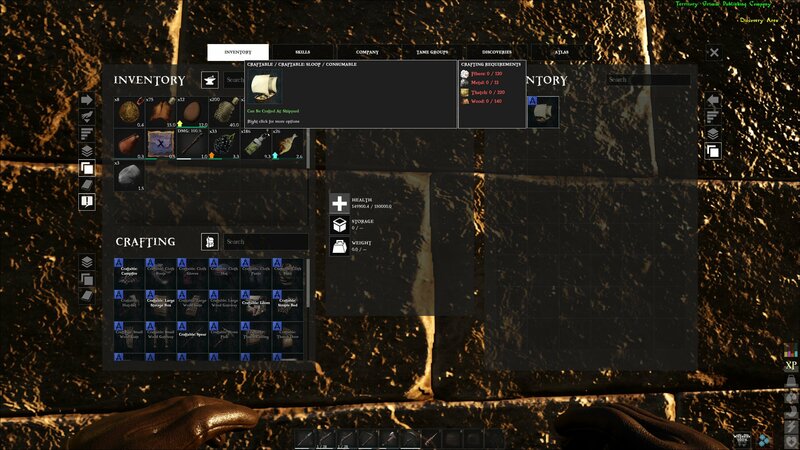 You need to go back to Smithy to build it then you can place it wherever you want on the deck of your ship. 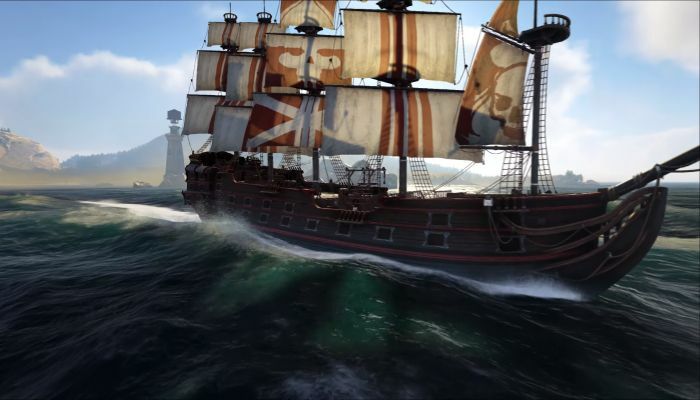 Now that you have placed the Steering Wheel on your ship, you can start the final list, Sails. Since this is your first ship, then it will only hold a small number of sails. You should start with a Medium Speed Sail, which will provide you with enough power and speed to go through anything that runs into trouble on the high seas. Anyhow, the rest is up to you to choose the type of sail you would like to try. There you go, the guides to build your first ship in Atlas. Ready to sail the sea?